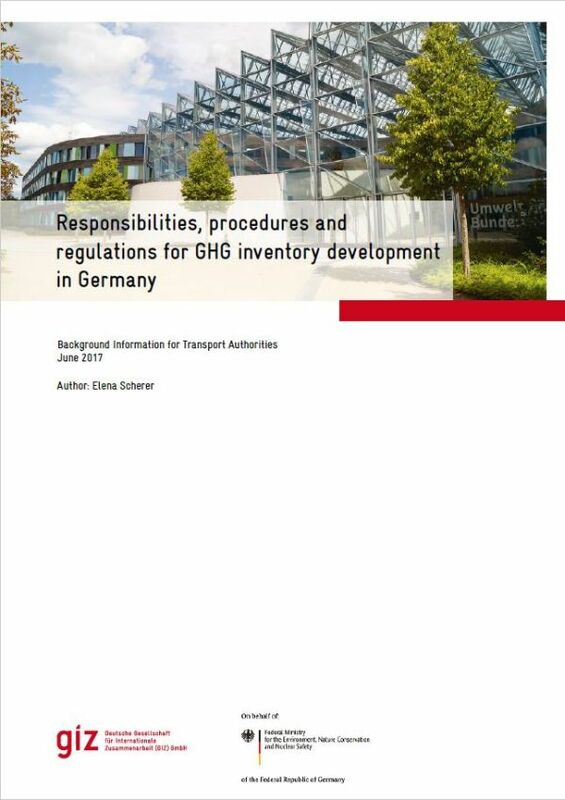 This paper provides a short overview of the German framework for greenhouse gas emission inventory development. It focuses on institutional arrangements and procedures. The paper further illustrates how data provision from the transport sector is organised in Germany. The annexes include a template for a sample data sharing agreement and checklist for external data providers.